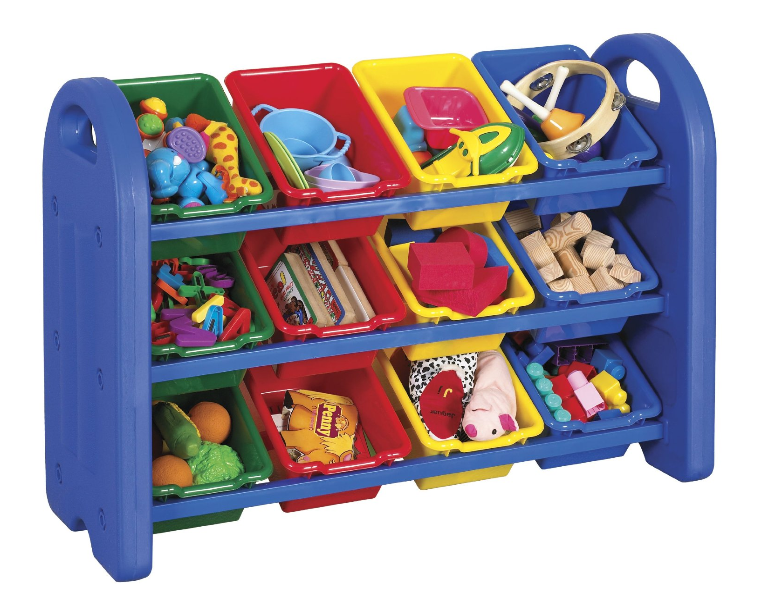 ECR4Kids 3-Tier Toy Storage Organizer with 12 Bins Only $49.49 + FREE Shipping (Reg. $100)! You are here: Home / Great Deals / Amazon Deals / ECR4Kids 3-Tier Toy Storage Organizer with 12 Bins Only $49.49 + FREE Shipping (Reg. $100)! Looking for a way to organize your kids toys? Then be sure to check out this ECR4Kids 3-Tier Toy Storage Organizer with 12 Bins for only $49.49 + FREE Shipping (Reg. $100) right now! What a great price for this, especially to have it shipped, too!